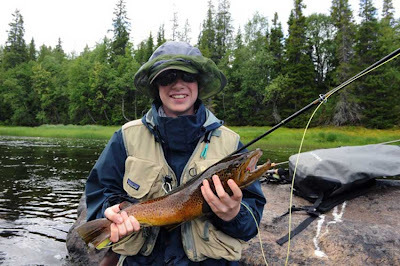 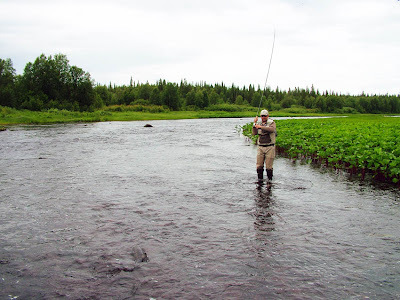 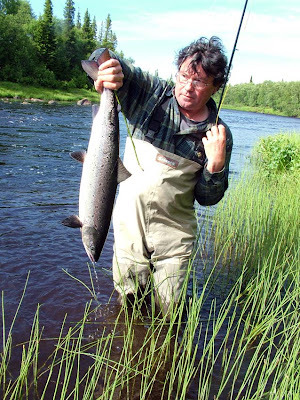 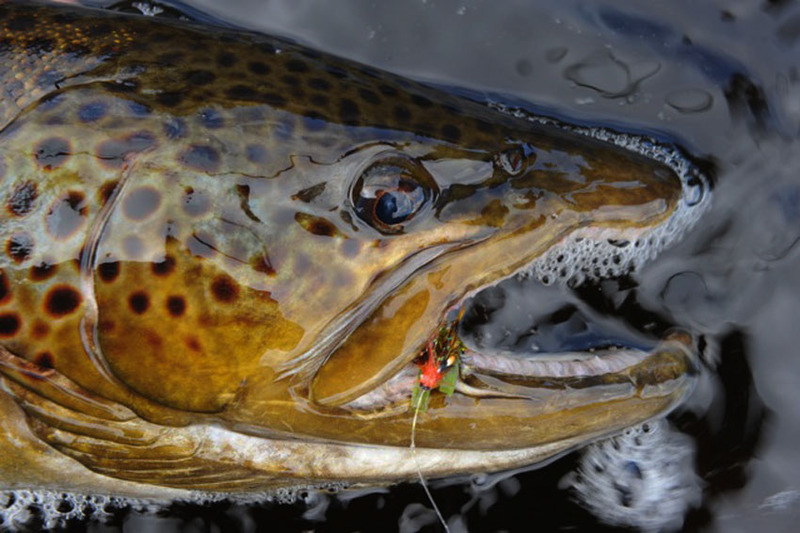 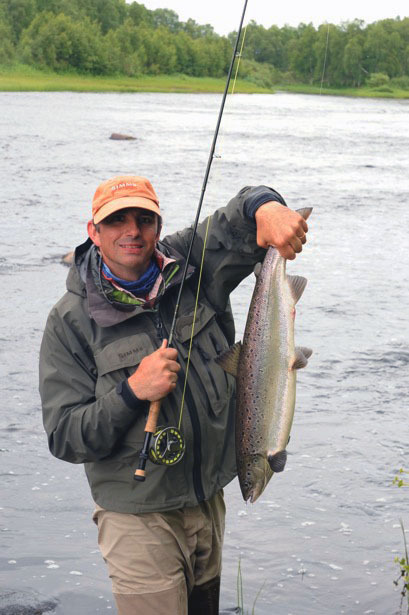 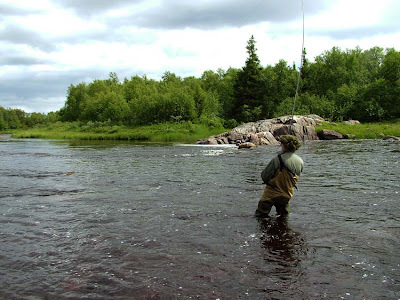 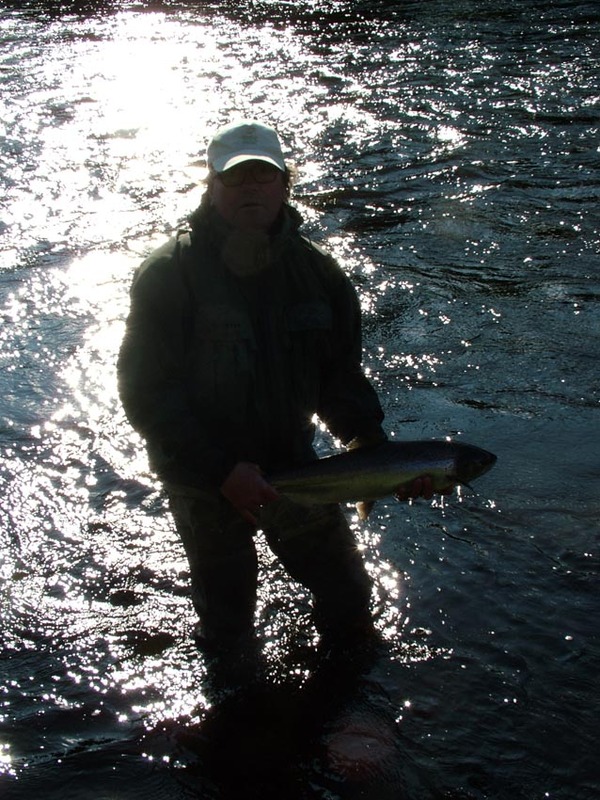 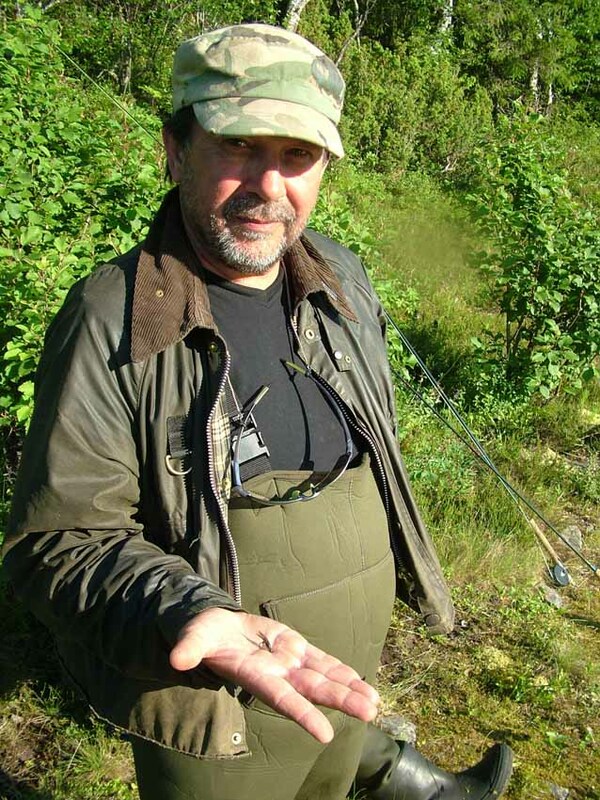 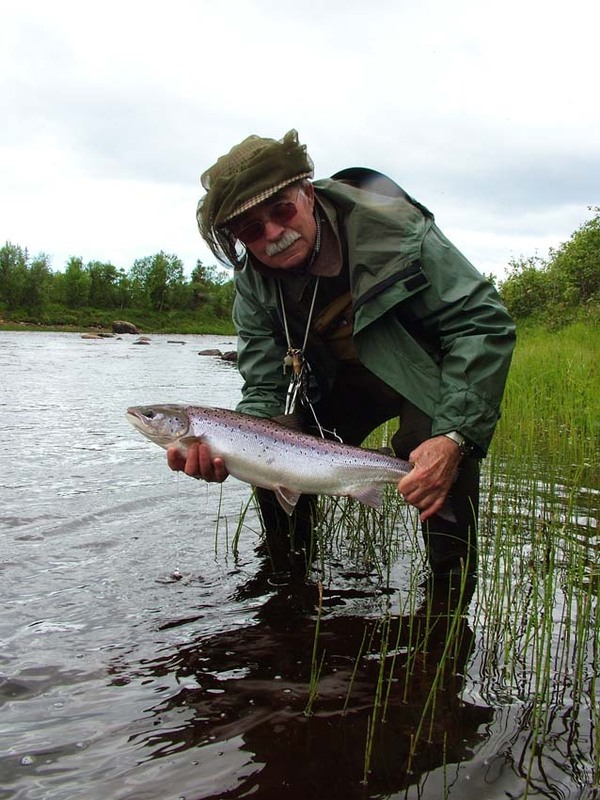 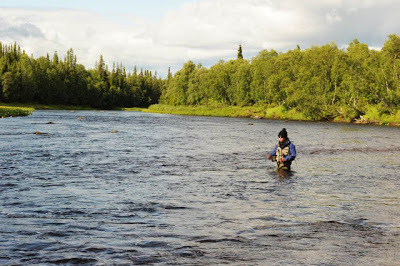 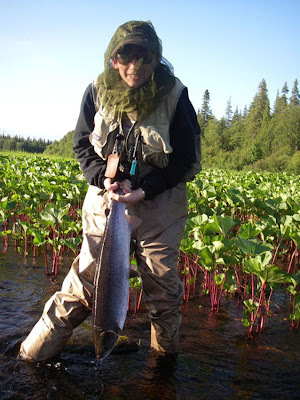 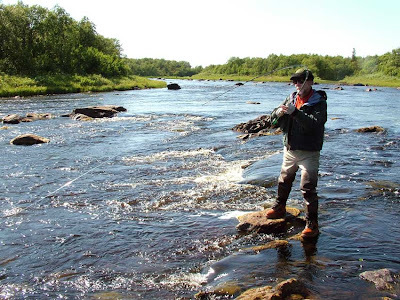 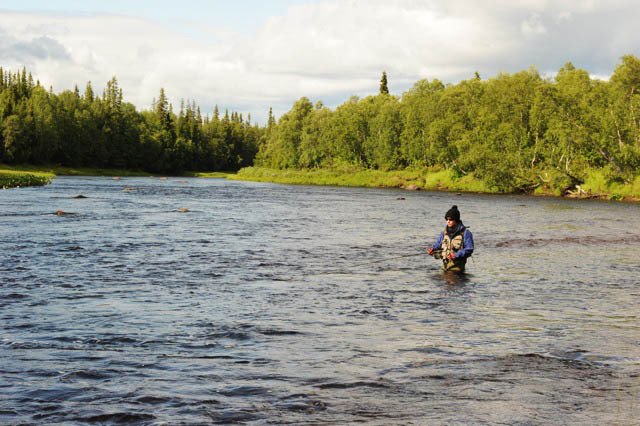 Chavanga Fish Blog: Hot and low- means good salmon fishing! 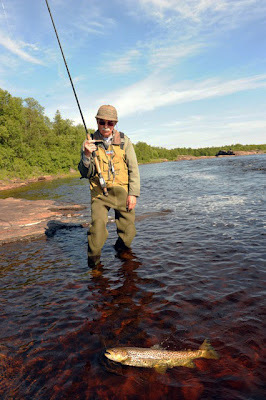 Low water, hot weather usually means big problems.. .But sometime it`s not a problem, but "katastrofa" ! 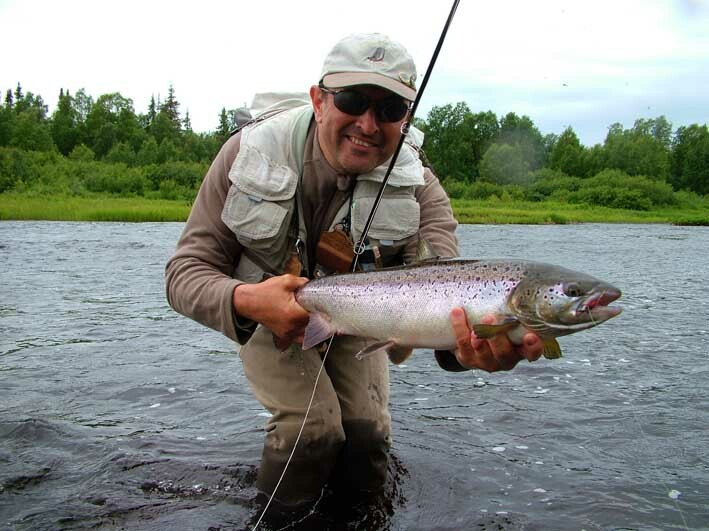 This year summer weather was good for family holidays, not for fishing, but Chavanga`s salmons have good possibility of adaptation in such conditions. Summer run silver salmon on really salmon fly - hook #6, red, orange and silver. 6 salmons from one pool, classic technique, double hand rod and excellent presentation!! 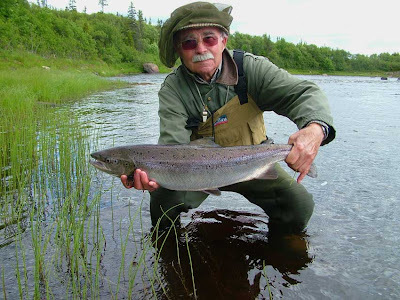 Nice sea trout! 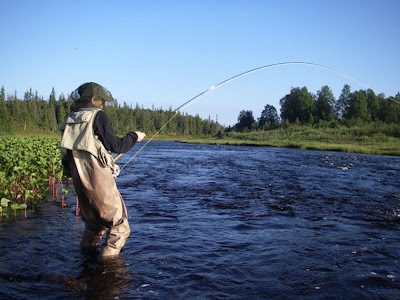 The biggest in Roger`s practice. 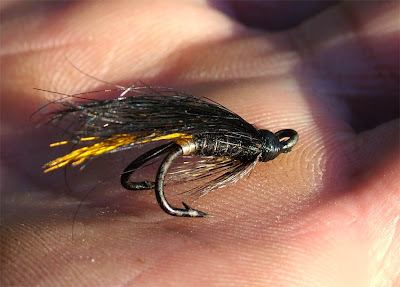 Mark show use his not a secret weapon, small and black fly, very effective ina middle of hot summer.